Retain more heat. 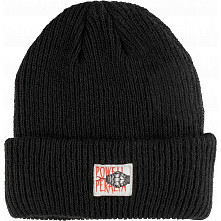 Skate One offers a wide range of skateboard beanie styles and colors from brands such as Bones Bearings, BONES Wheels, Mini Logo, and Powell-Peralta. 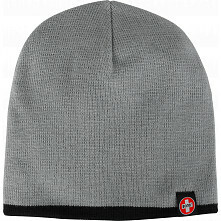 Incase you don’t already know, skateboard beanies are a great way to keep your head warm while skating on chilly days and nights. 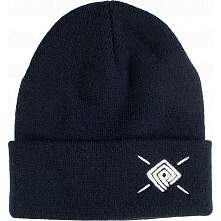 Find your new favorite beanie here.